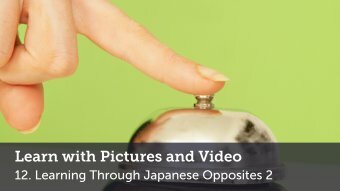 The meaning does not change whether you use は or が in this sentence - it just depends on what you want to put emphasis on (Wa often emphasizes the verb or action of the sentence, while ga emphasizes the subject). I love these video learning opportunities. Thank you for the continued great lessons. Is there any real difference between the two?